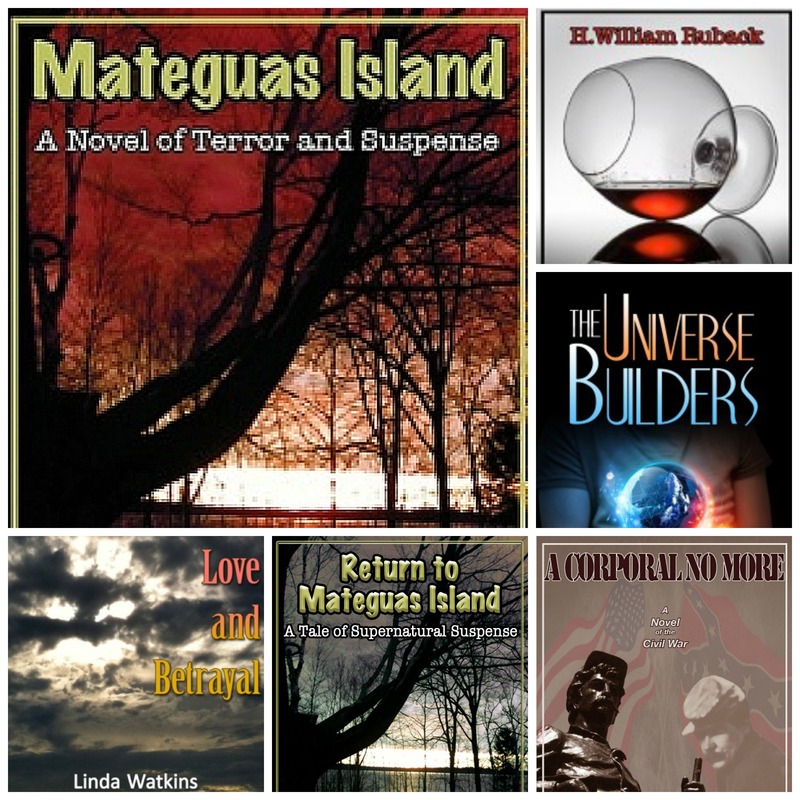 MATEGUAS ISLAND fans – I’ll be joining the other authors of Argon Press this Sunday, December 7th, at the local Muskegon BARNES & NOBLE to sign books, talk about writing, publishing and what it’s like to be an Indy author. The festivities start at 5 pm. So, if you’re in the vicinity of Western Michigan and you enjoy supporting local talent — COME ON DOWN!